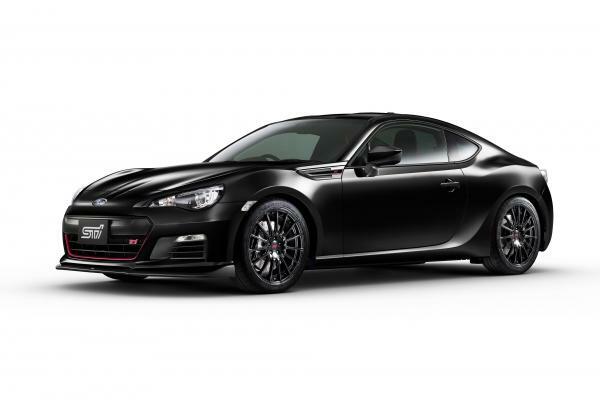 Subaru officially unveiled the sportier BRZ tS STI in Japan, a model that comes with a lot of performance tweaks for the enthusiasts. To begin with, the car packs the same 2.0-liter engine producing 200 horsepower and 205 Nm of torque, so there are no upgrades. However, you shouldn’t be disappointed as there are many other features to make this car shine. 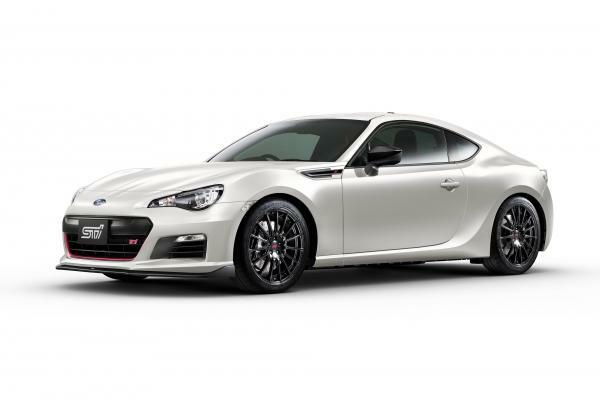 Among them we mention the revised Vehicle Dynamics Control system, new STI front suspension, revised large-diameter drive shaft and an improved Brembo brake system. 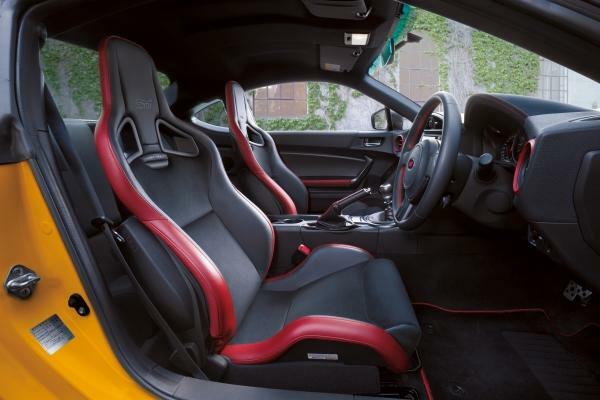 New 18-inch alloy wheels with 225/40 ZR18 Michelin Pilot Super Sport tires are also available. They can be considered styling improvements alongside the new front and rear bumpers, side skirts, side mirror caps and spoiler. The model pictured above sports a new Crystal Black Silica finish but there are also new Crystal White Pearl and Sunrise Yellow paints. 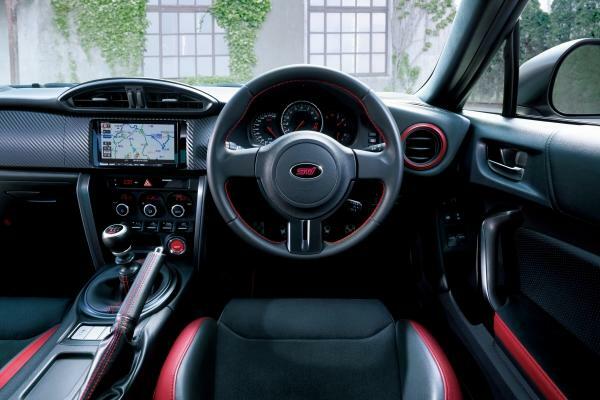 Interior tweaks include a leather-wrapped steering wheel, side sill plates, carbon inserts on the instrument panel, Recaro seats, new gear knob and tweaked door panels. Pricing starts from $32,600 in Japan with only 300 units to be produced. 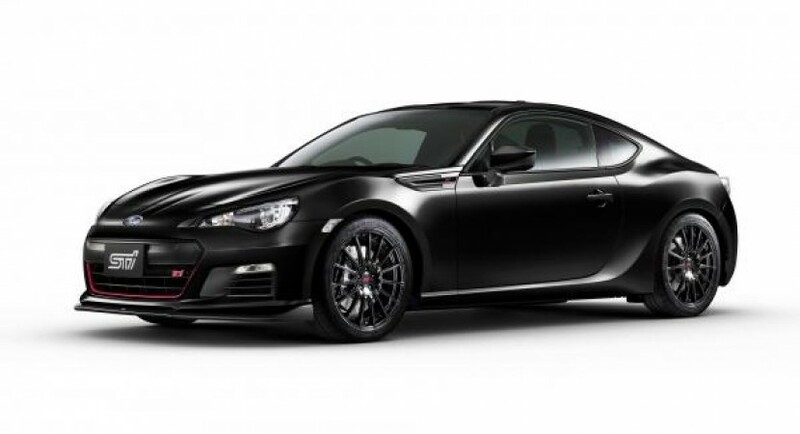 The Subaru BRZ tS STI will go on sale in October.